Selling your home is a major transaction that requires the help of true professionals. Real-estate agents dedicate their lives to helping people find the right home. 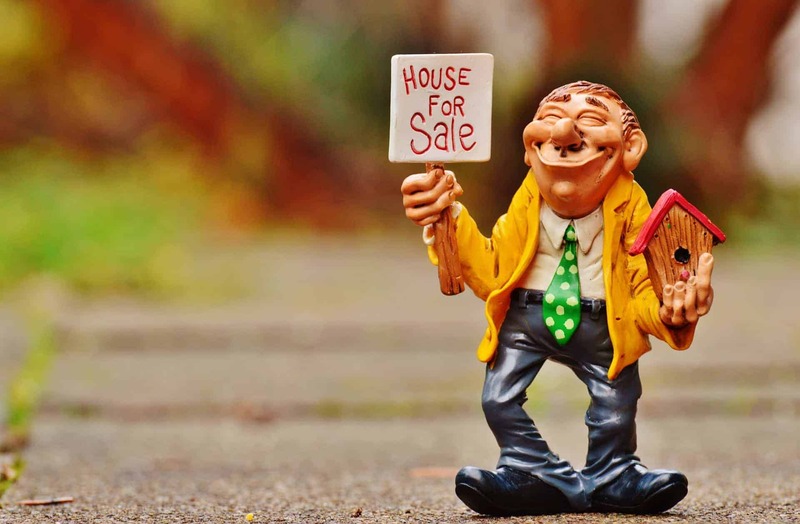 It’s important to find just the right person to sell your home so that the final price and purchase terms meet your qualifications.Explore the steps to hiring a top-notch agent as you sell your home this season. The first qualification for any agent is knowing the area. Agents must know the type of architecture, economy and current selling prices of the homes in order to make a good deal with buyers. Some homes have unique features, such as ornate materials, that demand a higher price tag. Your chosen agent should be able to walk through your property, pinpoint the best qualities and translate the information into a marketing plan. Other information that the agent should be aware of includes school statistics, crime reports and other regional data. All of this information contributes to your home’s final price tag. Choosing an agent with his or her own business is a quaint selection, but there can be drawbacks to this scenario. If the agent becomes ill, has an emergency or other issue, your home’s sale may be stalled. Look for an agent who has an agency backing him or her up. You may work with the main agent, but other workers are able to fill in if there’s a scheduling conflict. Be flexible with the other agents because they can also contribute to a strong home sale. At times, you may work with more than one agent in order to move your property through the proper sales channels. Your real-estate agent should also have a good sense of marketing. Selling a home for a client takes initiative. The agent might have their own website or social-media handle. Allow the agent to use their online resources in order to market your home. Most homebuyers actually use the World Wide Web so that they can see multiple properties without driving to each one. Any marketing performed by the agent should include images, descriptions and contact information. You never know when a buyer might be browsing through the property descriptions online. Your chosen real-estate agent should also have a lot of industry contacts. These network affiliates will often be associates at other agencies, contacts at various properties and other individuals. You should see your agent contacting these people when you’re ready to sell. Although these direct contacts may not offer a bid on the property, they’ll often have other contacts who want to buy right away. Word of mouth in the real-estate industry is still a powerful tool. The agent’s contacts alone might sell the home before it has a chance to be seen at an open house. Call us now at 01 4959020, and our highly skilled team will be thrilled to match you with the right agent. You’ll be able to sell your home in no time with a new property lined up that matches your needs.